Delivered on time and at the right price. Our buying power enables us to deliver high quality print materials at an economical price to Republican campaigns across the country. Questions? Need a Quote? Call us today at 800.388.8755. We'd love to discuss your campaign needs and how we can help. Or fill out the form below and we'll get back to you. 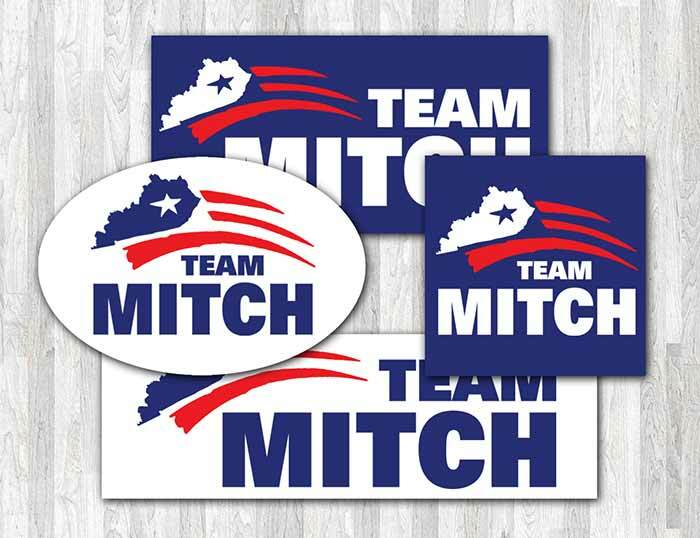 You can even upload your campaign logo (if you already have one) and well show you what we can do. We offer stickers of every size and shape. 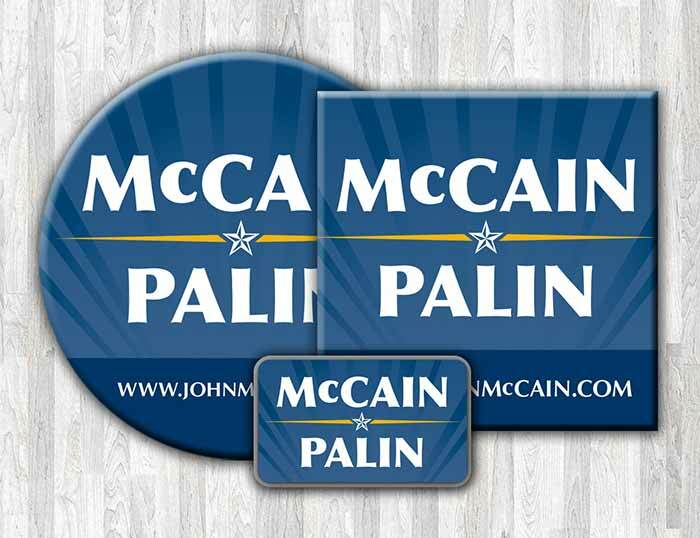 Good for bumpers, window decals, or any other place a sticker can go to promote your candidate. We offer quality, celluloid buttons, in all sizes and shapes. 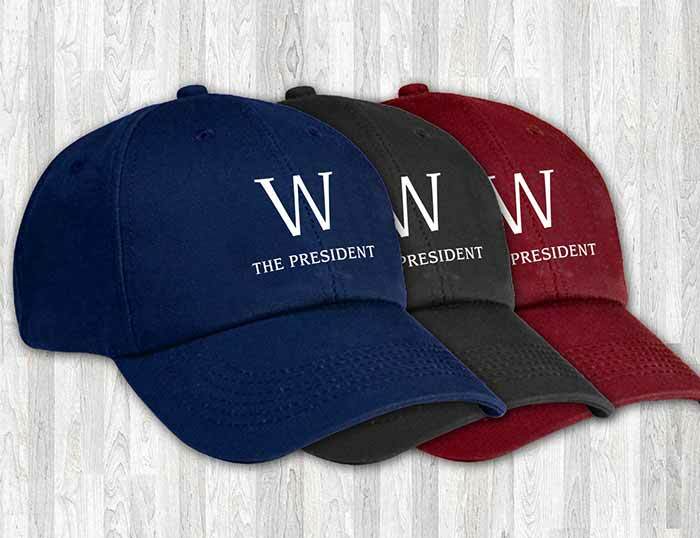 Perfect for rallies or any other place you want to show your logo. 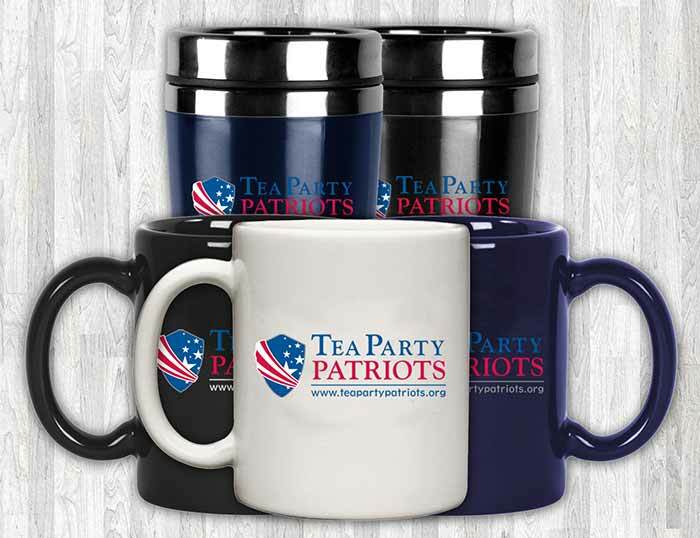 Coffee mugs and travel mugs are a great way to show who you're supporting. We also offer etched barware and other drinkware. Spalding Group knows t-shirts. Every size, shape, and color. We offer many options for printing, including full 4-color printing. We do more than t-shirts. We'll promote your campaign on polos, sweatshirts, jackets, and a wide array of specialty clothing. 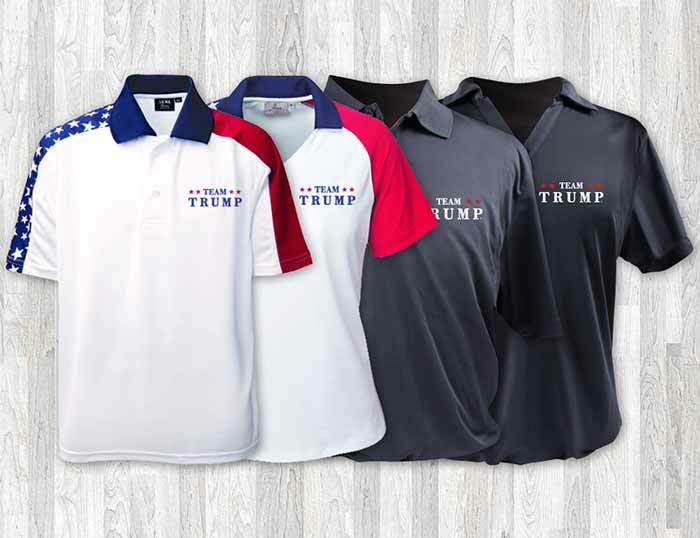 Wear your campaign logo, where everyone will see it first. 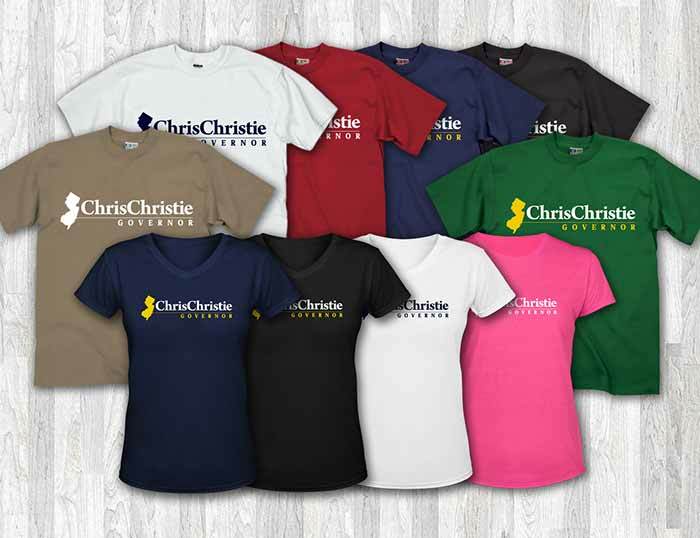 We offer a wide variety of styles and colors to match any candidate. 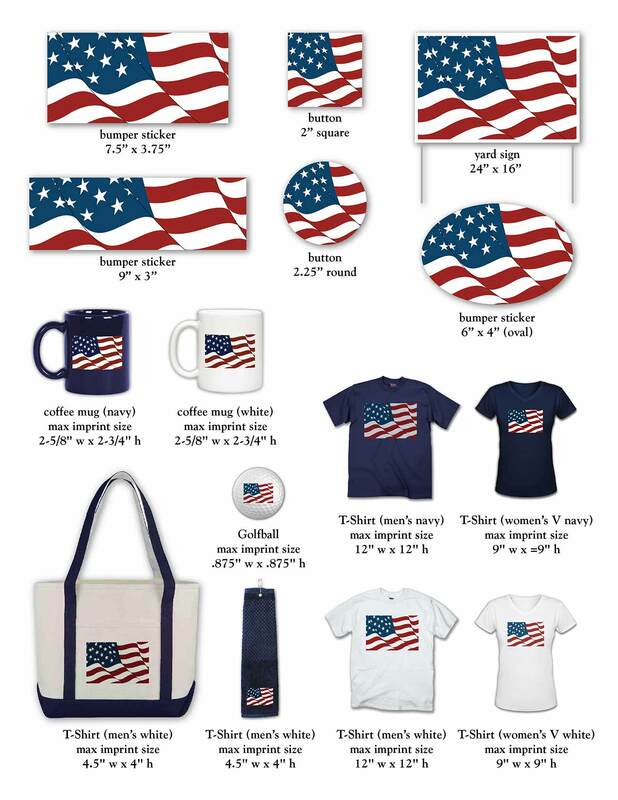 We have a large selection of specialty and gift ideas for every use your campaign might have. If you can think of it, we can brand it. 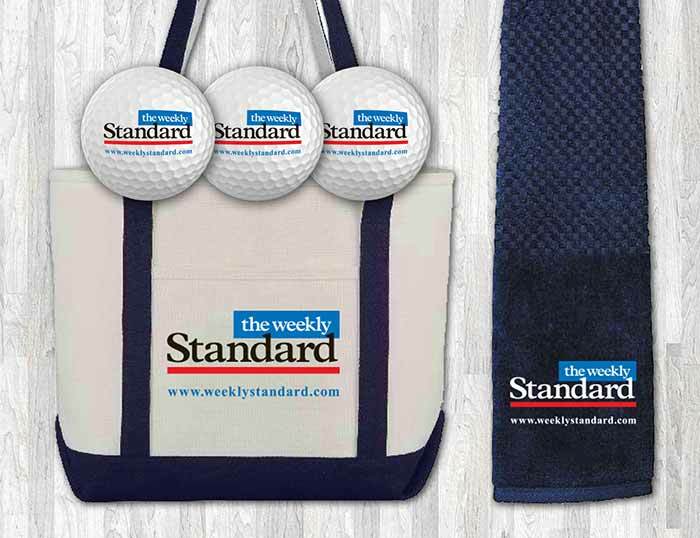 Want to see how your campaign logo will look on our most popular products? 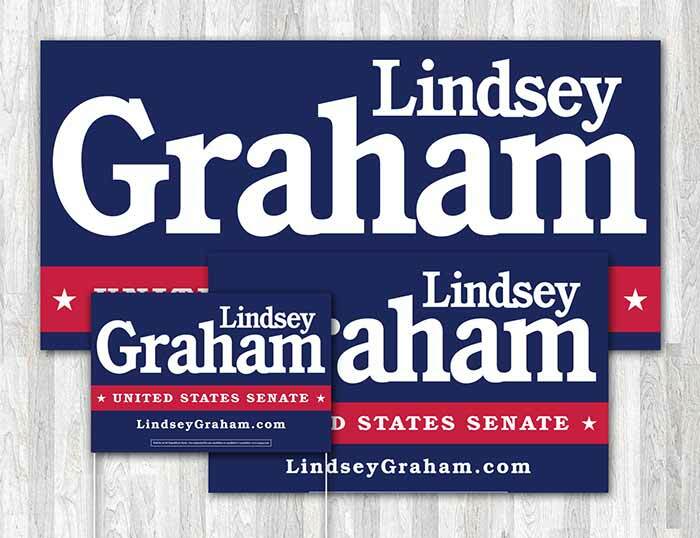 Upload your campaign logo art with the handy uploader and you can see for yourself.